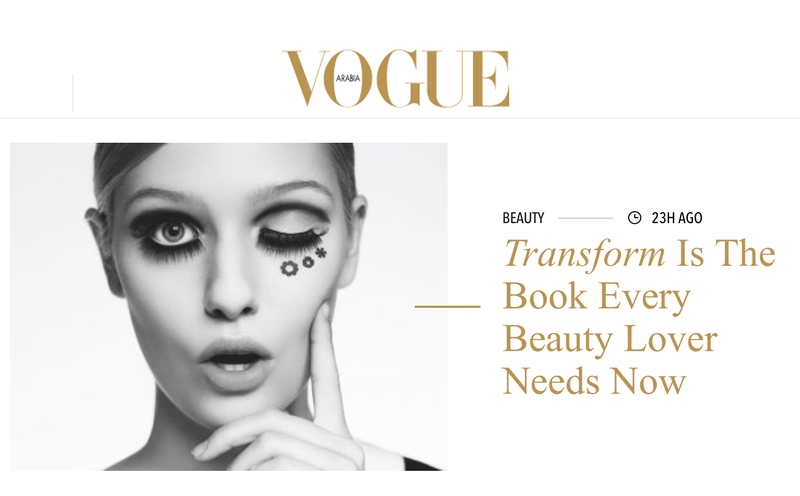 VOGUE Arabia featured Toni's beautiful book TRANFORM - 1 Model 60 Looks in their January 2018 issue accompanied by an intimate interview with her about the making of the book and the founding of her makeup school. Toni Malt is the definition of a beauty visionary. For her debut book published by Assouline, the Dubai-based makeup artist works with one model and creates 60 masterful looks. Showcasing her craft in all of its brilliance, each look works with a range of techniques, themes, colors, and textures. We speak to the woman behind the book about her inspirations, the process and what’s in the pipeline for 2018. Why did you decide to create your own book? When I graduated from makeup school I felt very little support from the community of makeup artists. Skills were secrets that no artist would share with you. I wrote my book Transform based on the belief that knowledge belongs to everyone and that every young artist should be supported and encouraged. 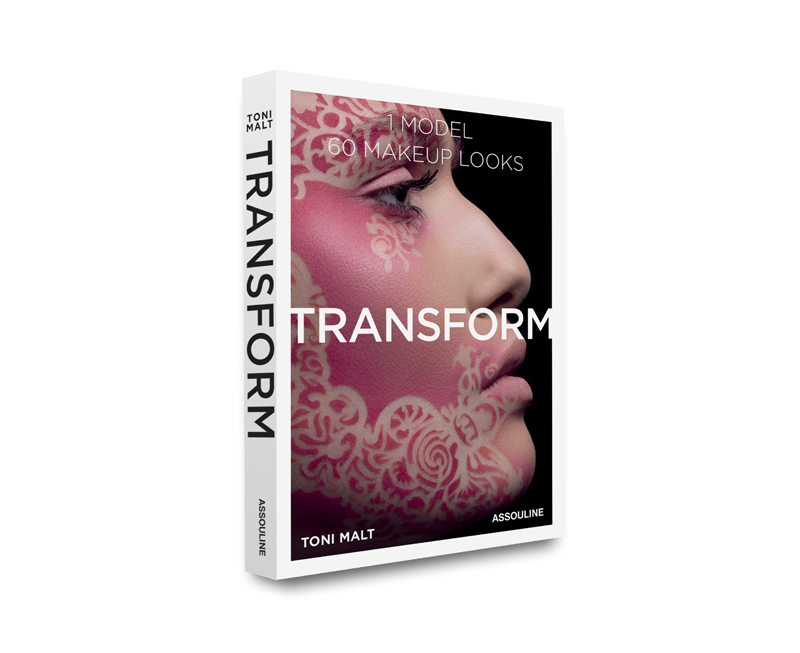 Transform is a completely transparent look at an editorial makeup artist’s techniques. 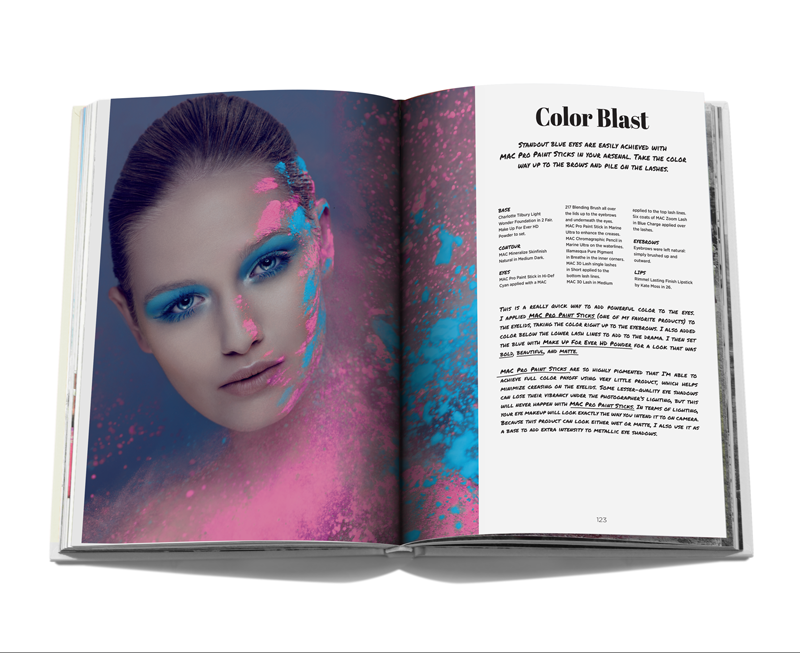 I share all my secrets in this book to support aspiring makeup artists and beauty lovers, giving them all the tools they need to succeed in this highly competitive industry. I always knew that I wanted to include all skills in the book that I wasn’t taught at makeup school, but rather learned through trial and error teaching myself. It was very important for me to be totally truthful about the products I had used and the techniques that were applied. I hadn’t really planned on using only one model for the entire book, however, once I had met my model Sophia on an editorial shoot prior to starting to shoot for my book I knew she was the perfect fit and immediately booked her for 20 days. Can you share one secret from your book? 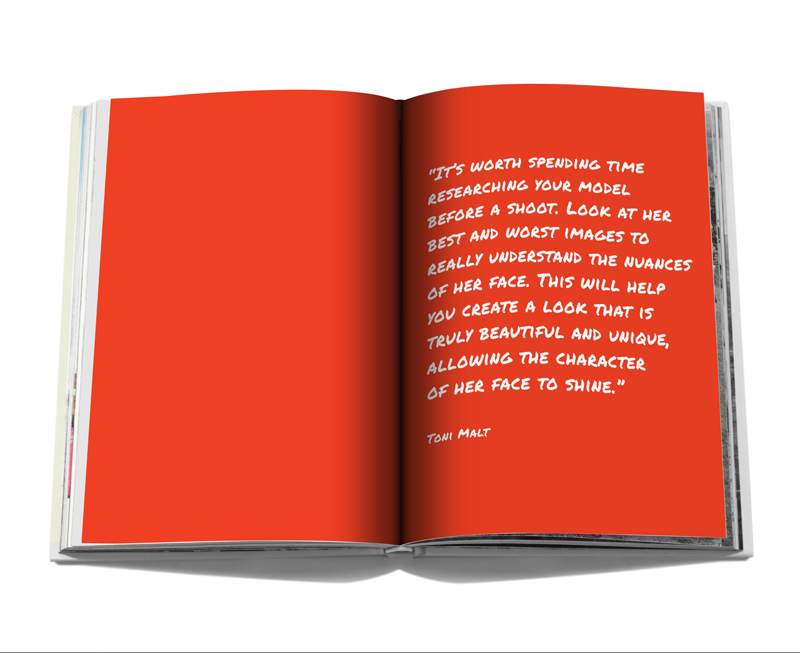 The biggest secret that I emphasize numerous times in the book, demonstrated through various different looks, is that anything, no matter how abstract will be beautiful as long as you follow the principles of highlighting and contouring. Once you understand that, you can break this principle as long as you retain elements of it. In my opinion, this is the biggest secret to successful editorial makeup. Did you have favorite look that you created? It’s hard to pick a favorite look because every look has a wonderful story of creation. I think the makeup artist that has shaped my career the most is makeup maestro Yasmin Heinz. She was so nurturing during the early years of my career and pushed me to explore and develop my own style. Saying that, my favorite look must be the one dedicated to her “Dream Weaver”. Benefit Cosmetics They’re Real! Tinted Lash Primer. I hardly ever use black mascara on shoots, but I almost always use this to define the lashes just a little when needed. Make Up For Ever Ultra HD Loose Powder. I have been using this for almost 6 years, I have tried them all but this is by far my favorite because it is so fine it is completely invisible on the skin. Charlotte Tilbury Hollywood Beauty Light Wand. One of the most beautiful natural looking highlighters on the market, I am currently obsessed with it. I believe I was always meant to be a makeup artist, but I did become one purely by accident. After arriving in Dubai a decade ago, I was mesmerized by the makeup woman wore here, I had never seen anything like it before. Where I came from, no-one wore elaborate makeup. Trying to fit in, I booked a makeup course with the assumption that I was going to learn how to apply makeup on myself. The first class I attended I received a uniform and the course started with examining the facial anatomy as if we were aspiring surgeons, very unexpected and intense. I realized then that this was a professional Fashion Photography Makeup course. I loved every minute of it. Tell us about your makeup academy? I recently founded the Toni Malt Academy, an extension of the book with the same values of honesty, transparency and a no-secrets approach. The school will commence its first course mid-January 2018. 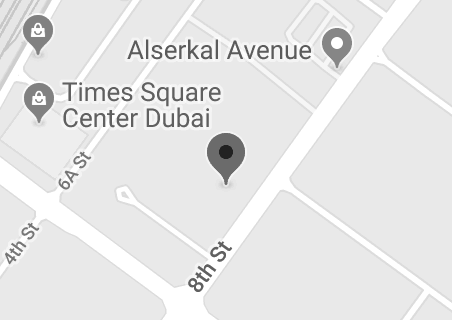 I have rented a beautiful warehouse next to Dubai’s art hub, Alserkal Avenue, which is currently being converted by Abboud Malak from Studio M, who has designed a beautiful elegant modern vintage inspired space for the students. The Academy will offer a range of different courses. The diploma course is 6 weeks and offers a fully encompassing editorial makeup artist education with 3 portfolio building photoshoots. The shorter courses range from 5 days to 2 weeks specializing in different areas of makeup, such as beauty editorial makeup, advanced makeup techniques to bridal makeup and amazing guest makeup artist courses. 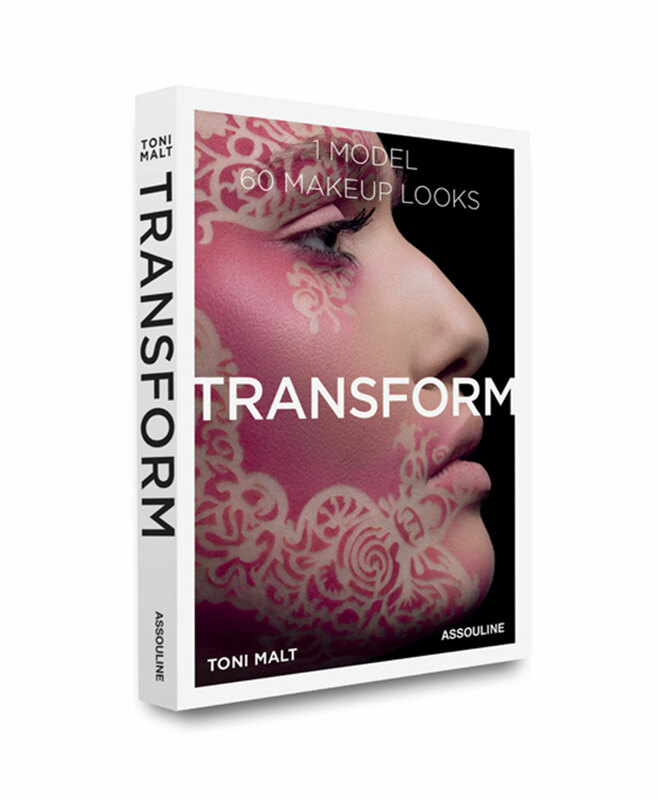 The courses will be taught by an amazing team of highly skilled makeup artists, regularly working for top magazine titles across the world. What advice would you give to an aspiring makeup artist in the region? Go to a great school where you are taught by successful working makeup artists. Take time to develop your skills, enjoy your journey and don’t aim too high too early. There is nothing worse than getting a big job and not delivering, the consequence is you will not get re-booked for a long time. Look at the top magazines across the world every month and examine every detail of the makeup looks published. Develop your eye for beauty by reading, studying art, culture, and traditions, traveling. Research is an essential and exciting part of our job that allows us to be creative beyond the obvious.